The Cheating Husband Secrets Blog is our summarized journal about the thoughts and ways of the unfaithful man. That is, secrets men wished were not disclosed! Because the site and the blog is owned by men who had been there, seen it all and are involved in helping couples survive extramarital affairs, it tackles practical and real issues, not academic, or hear-say stories. The blog will, therefore, give insight about how this misbehavior in men is formed and sustained. And how it may be prevented or halted. The Blog will also offer counsel to women (or wives) who are at the receiving end of men infidelity. We will present important relationship ideas and effective emotional healing methods. As new web pages appear on the Cheating Husband Secrets.com site, they will be announced on this blog to inform our visitors. We will also inform you on key relationship news as they unfold; particularly as it relates to men infidelity. This Blog has all it takes to make your visit worthwhile. Continue reading "Your Counsel Helps Me To Have Hope For My Marriage." Continue reading "My Husband Doesn't Want To Be Married Anymore"
Continue reading "I Want my Husband To Love Me Again." Continue reading "God, please restore my marriage and family!" This Woman Is Too Attached To My Husband. Continue reading "This Woman Is Too Attached To My Husband." Continue reading "My Husband Leaves Us Every Night To Be With A 21-Year-Old Love." 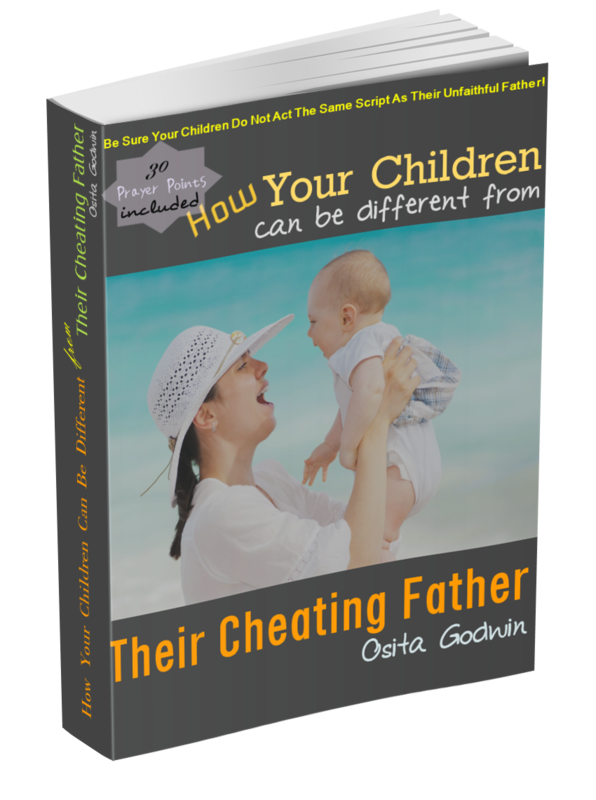 Continue reading "My Husband Is Serial Cheater With 3 Children From 3 Other Women." 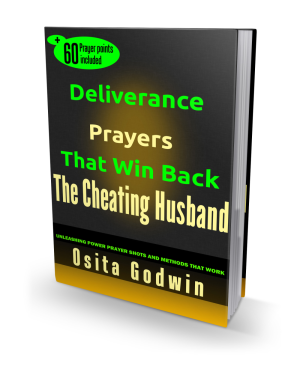 Continue reading "Can My Cheating Husband Change?" Having been married in less than 4 years. Slightly after that, I discovered my husband played saved and was in deep sexual practice both on phone and physically. Continue reading "Husband Introduced The Strange Woman To His Family"
Continue reading "My Husband Cheats On Me With Women On Facebook"